Ever since Dr. Pennington could remember he wanted to become a Veterinarian. His compassion for healing and helping animals made him realize at the age of 14 that this is what he wanted to do. He was hired on and worked hard in this same clinic in clean-up for 5 years just to learn anything he could before he entered college. Dr. Pennington did his undergraduate studies at Vol. State Community College and at U.T. Martin and graduated from the University of Tennessee's Veterinary program. After college Dr. Pennington returned to Priest Lake Veterinary Hospital and is now a clinic owner along with Dr. McCollum. 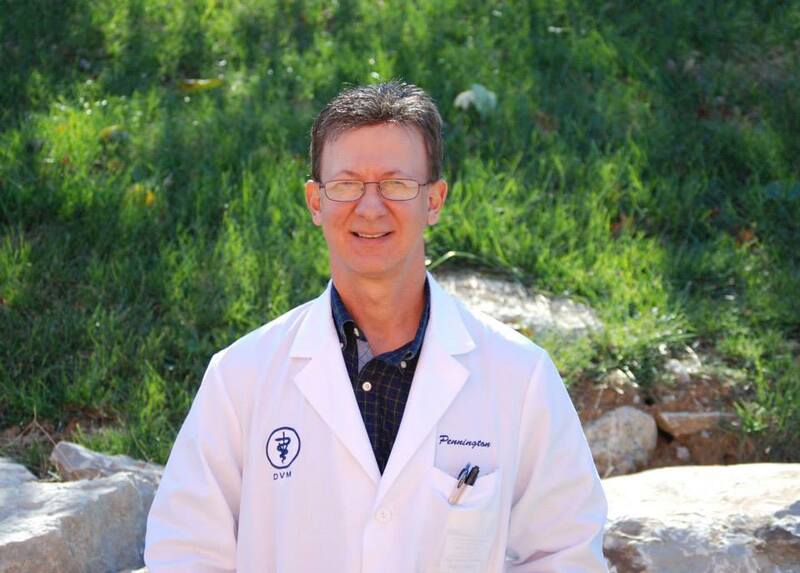 Dr. Pennington treats all types of pets- he has a special interest in exotic species, and currently owns a number of exotic pets personally, such as reptiles, birds, and pocket pets. He and his wife have 2 sons who love pets as much as their parents! 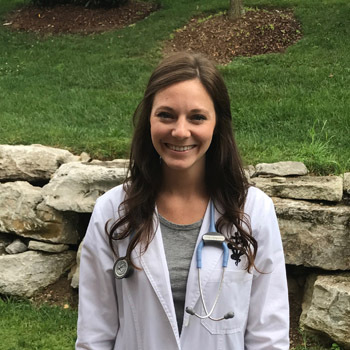 A Mississippi native, Dr. Harper moved to the Nashville area to practice small animal veterinary medicine to be closer to her husband and family. From the moment her childhood pet dog died, Dr. Harper knew she'd found her calling as a veterinarian. Her love for animals continued to grow as she brought a variety of pets home to care for. Dr. Harper began working in a small animal veterinary hospital in her hometown of Meridian, MS, during her undergraduate studies. During this time, she received a Bachelors degree in Biological Sciences at Mississippi State University and went on the complete her veterinary studies, earning a DVM at Mississippi State University College of Veterinary Medicine in May of 2017. Dr. Harper is interested in all small animals and exotics and aspires to make a positive impact in the lives of pets and their families through veterinary medicine. Dr. Harper lives in Nashville with her husband and two dogs, a deaf Boston Terrier and a Husky/Border Collie mixed breed who have all been influential to the success in her career. The Harpers enjoy family time, being outdoors, and traveling. 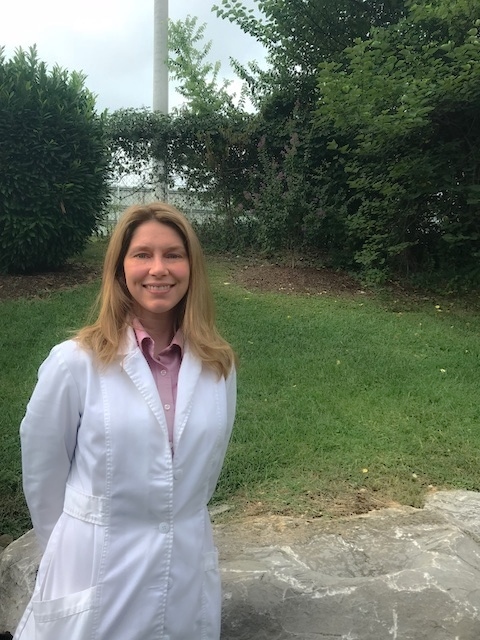 A middle Tennessee native, Dr. Stacy Haggard worked as an assistant in multiple Nashville and Murfreesboro veterinary clinics gaining experience that would help prepare her for a career in veterinary medicine. She completed her undergraduate studies at Tennessee Technological University in Cookeville where she was awarded a Bachelor’s degree in Cellular and Molecular Biology. She earned her DVM from the University of Tennessee College of Veterinary Medicine in 2011. After her graduation, Dr. Haggard worked as staff veterinarian in a local animal shelter. She began working at Priest Lake in June 2014. After three years, Dr. Haggard took a position closer to her home but missed the wonderful staff and clients here at PLVH. She is very excited to rejoin the team at Priest Lake Veterinary Hospital. Dr. Haggard loves animals of all kinds. She and her husband Chris share their home with four dogs, three cats, a lizard, and an aquarium full of saltwater fish. In her spare time, she enjoys gardening, traveling, and baking.